In case of need of any further information or meeting request our representatives are looking forward to meeting you. In case you are interested in more information, professional advice or a personal meeting, please contact us. 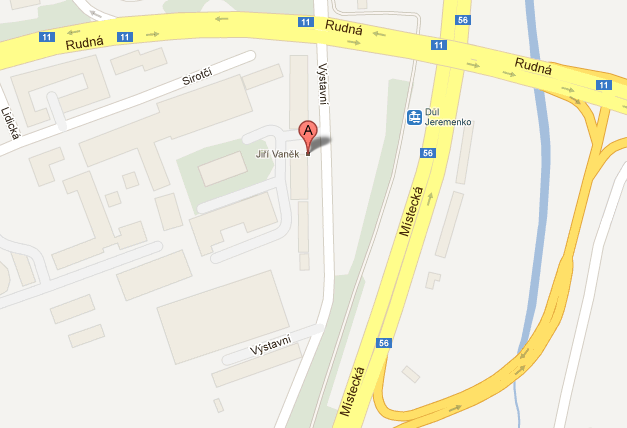 We are a modern engineering company based in Ostrava, Czech republic. We have introduced custom laser welding as first company in the Czech Republic.